The world traveller returns to the front gate of the family home. Times change and memories fade. Four siblings return to their roots -- childhood dynamics re-emerge, and the complexities of family bonds are exposed. The Wind in the Underground comes to Perth following a highly successful season at the Old Fitz Theatre in Sydney, 2017. 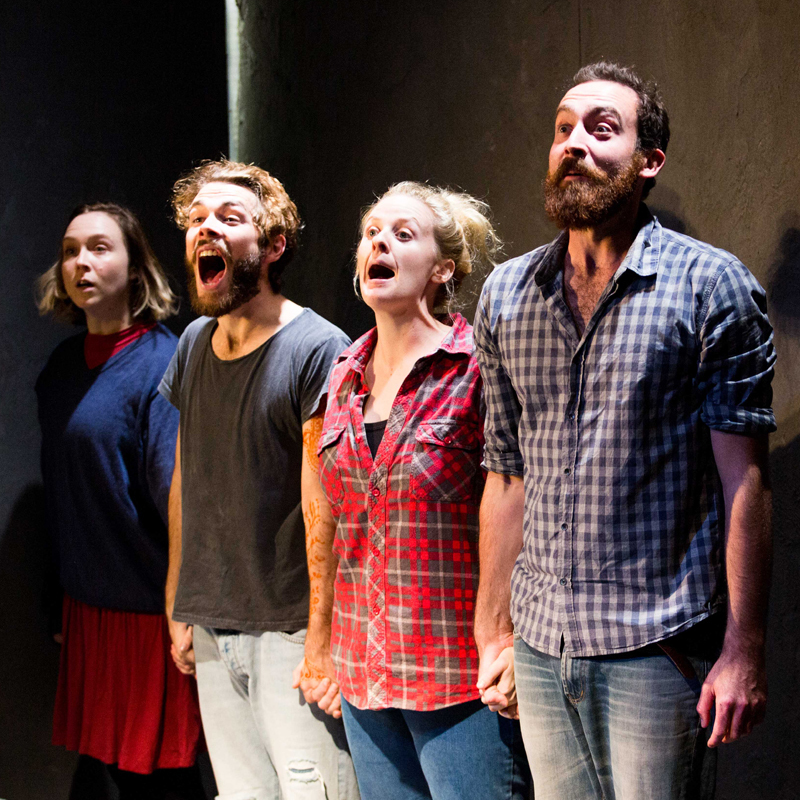 New Ghosts is first and foremost a playwright's theatre company, collaborating with Australia's most up and coming writers and debuting the best international new scripts locally. Having gained her personal aesthetic while working in New York City, founder Lucy Clements brings an unique directing style to her works and prides herself in the creation of dramatic and heart-felt presentations with a wide appeal. The Wind in the Underground marks a homecoming for New Ghosts, as well as its Perth raised collaborators Michael Abercromby, Sam O'Sullivan, Whitney Richards and Bishanyia Vincent.